Nationwide Vehicle Assistance delivers a business advantage to help collision aftercare companies deliver a complete service to their clients resulting in improved client retention. We work with collision aftercare companies to mitigate the cost of a claim. You already offer a great service to your clients, but by adding Vehicle Recovery and Storage Management, you keep control of costs that could unnecessarily escalate for your client. Working in partnership with Nationwide Vehicle Assistance will allow you to demonstrate cost savings for your clients, giving you an advantage over your competitors. On your instructions, our nationwide network of over 1000 recovery agents recovers a damaged vehicle – typically within 55 minutes of notification. It is then taken to the location of your choice. If required, photographs of damaged vehicles can be provided within 24 to 48 hours of recovery. 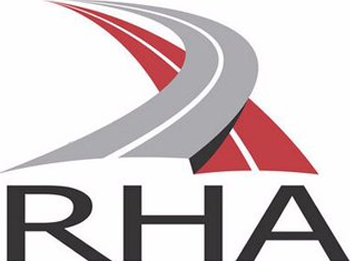 As your eyes on the scene, we will let you know if a car should be dispatched to salvage rather than repair – helping you to reduce vehicle movement costs to the benefit of your client. 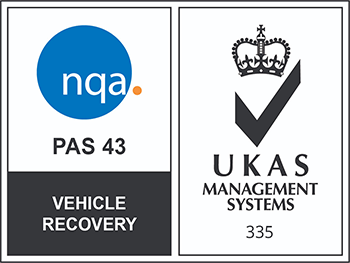 Nationwide Vehicle Assistance can demonstrate how collision aftercare companies have benefitted from our complete, managed service. To arrange a presentation with the full facts, call us on 01621 730 007 or fill in the enquiry form and we’ll call you.